The traditional Chinese medical system is holistic, treating the whole person rather than symptoms. Pain, fatigue, stress and insomnia, allergies, digestive disorders and fertility, are an example of the many ailments that can be notably improved with acupuncture, herbs, and lifestyle changes. With gentle care and attention to detail I will help you meet your health goals. 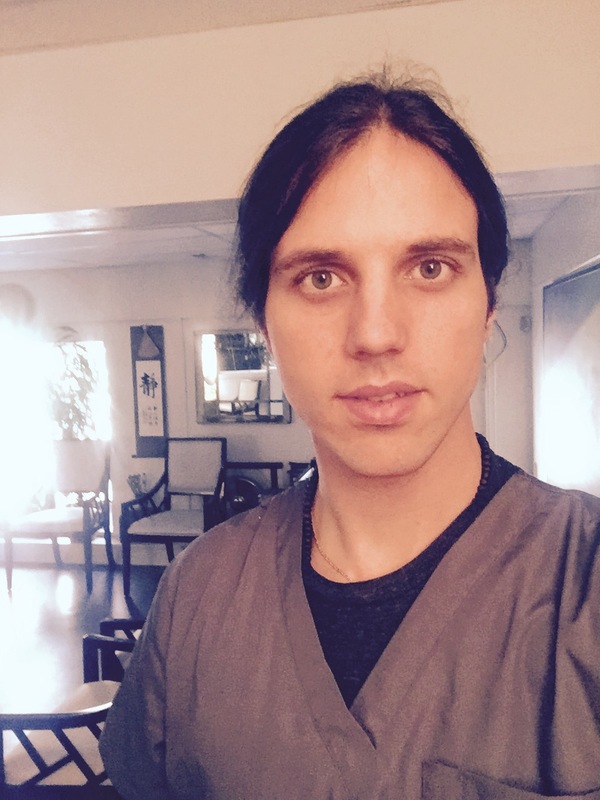 He has a Bachelors in Philosophy from the University of Alabama in Birmingham (UAB), a Bachelors of Science from the Texas Health and Science University, a Masters in Oriental Medicine, and is certified by the National Certification Commission of Acupuncture and Oriental Medicine. When looking for a qualified acupuncturist in your area for serious concerns, chronic conditions, or long-term benefits, start your search for practitioners who are licensed acupuncturists (L.Ac.). They will have the highest level of training in the field. 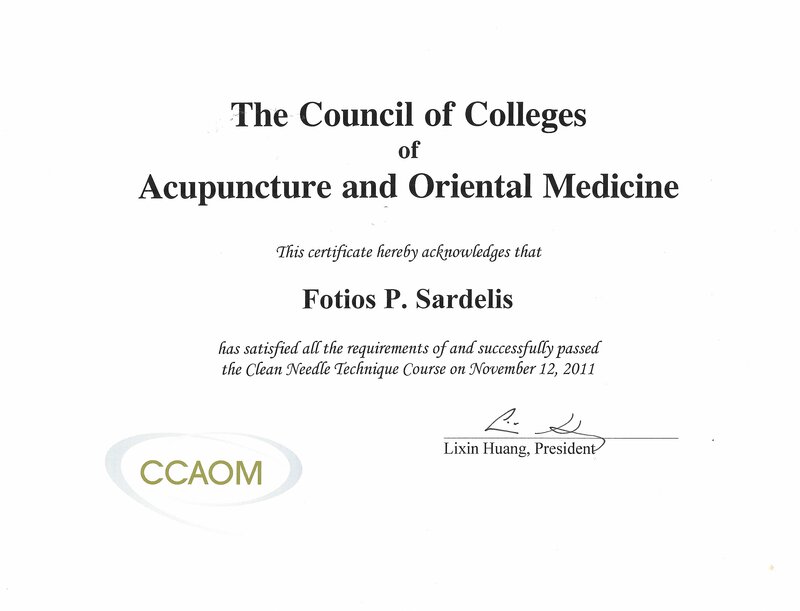 A Dry Needling / Acupuncture Certificate can be obtained in a 1-2 day seminar, a License Requires several years of study, board exams, thousands of hours of supervised clinic rotations and continuing education. I am searching for an acupuncturist with experience in treating gastroparesis. Is this diagnosis a condition you have treated successfully in the past? Acupuncture, while not a cure, can help the process of digestion and movement through the stomach. Stimulation of the nerves that control the stomach contraction may revitalize the process. I have treated many patients with a variety of gastrointestinal disturbances from celiac to diverticulitis and gastritis.